As traditionalists most of us at some stage get involved in refurbishing rods to a more or lesser extent. The rods that we choose to fish with are old, therefore a great many need repairing so we do it ourselves. It therefore comes as no great surprise that some then take the next step into building split cane rods. By making or purchasing rod formers, either from hardwood or steel we can make our own sections. 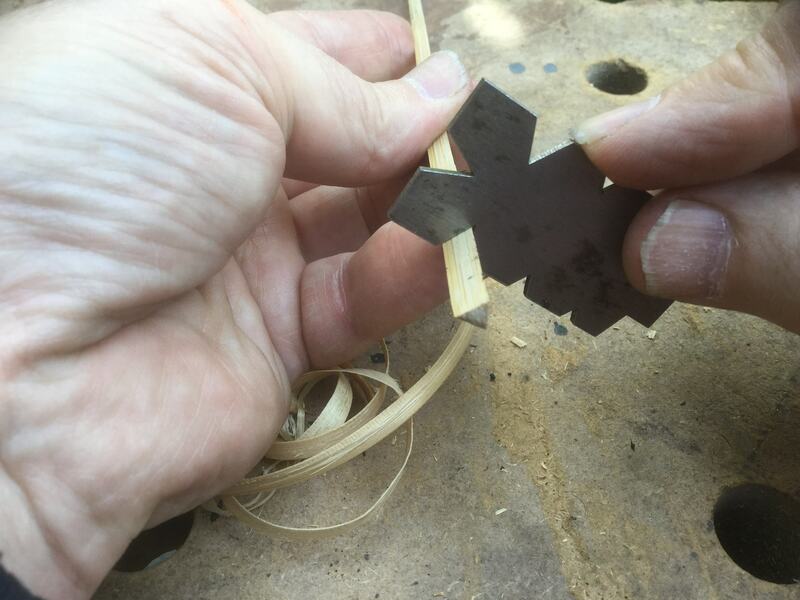 All that is required are some basic tools, a steady hand, accurate eye and good 60 degree strips are within our grasp. I started off down this route in a quest to make my own replacement sections. A new tip for a MKIV cost in excess of £100. 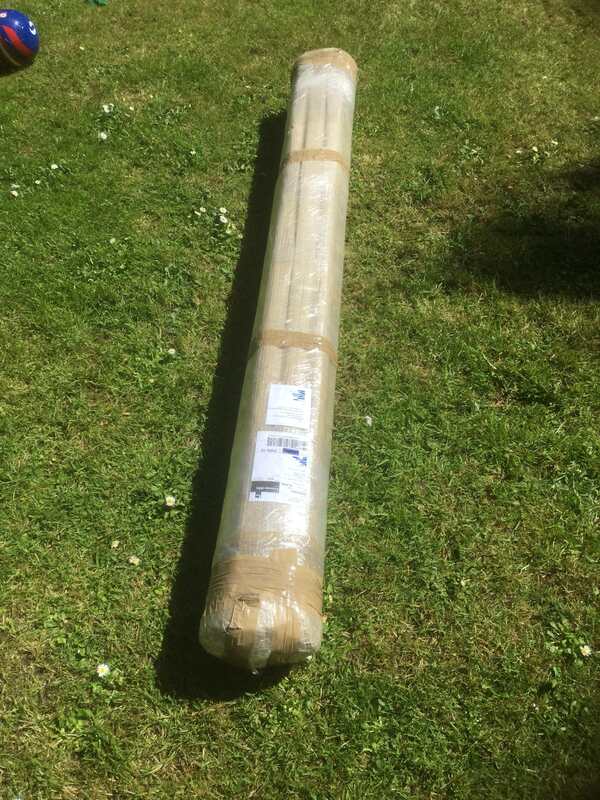 I needed 3 as I had bought, over time, 3 rods very cheaply as they all had broken tips rendering the rods around 9’6” rather than 10’ 2”. It was cost effective to buy the formers as they would pay for themselves once the tips were produced. I did exactly this and restored my MKIV’s and learnt a lot in the process. Other rods followed. 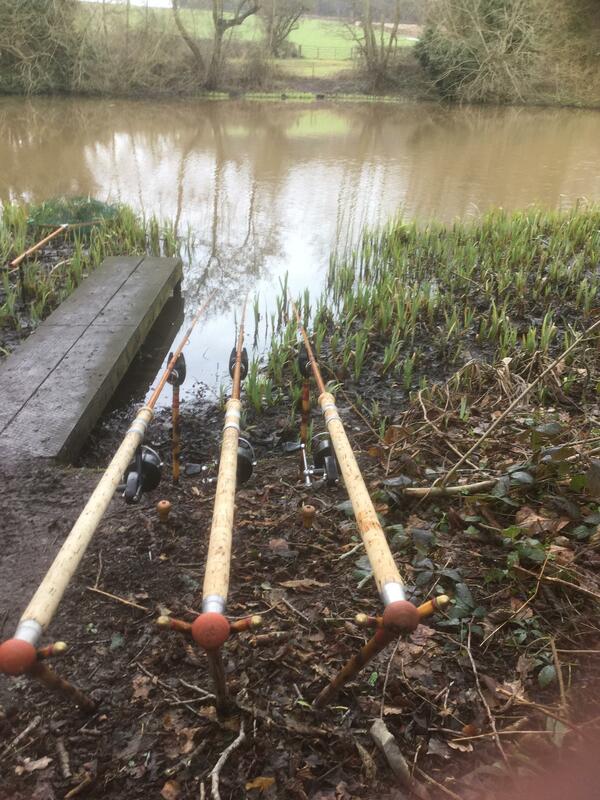 Two Priory rods were given beefed up tips for barbel fishing (a project still not a quite finished after a long time) and finer tips for float rods were produced. Inevitably a full rod is then made by copying the taper of an established rod and much fun can be had by changing the livery and fitting of the rod to make it unique to you…..but it isn’t ….it was really designed by someone else. For some people it may be the desire to make a truly unique rod to them that makes them take the next step, for others it is a sake of expediency. This is normally due to they can’t find a rod that does what they want so they decide to design and build it themselves. The greatest known example of this is Richard Walker and the eventual MKIV. This latter reason was the trigger for me to go down this route and ironically it was the MKIV which was responsible. Ah…now for the next paragraph….fasten your seat belts…here I go. No one single rod can suit all occasions. Not even the MKIV. There, now I’ve said it! Hopefully there won’t be crowds outside my house with pitchforks and burning torches throwing stones through my windows for committing heresy! But it’s true. Every rod is designed for a function, some very specific, some more general but no one rod will suit every type of angling. 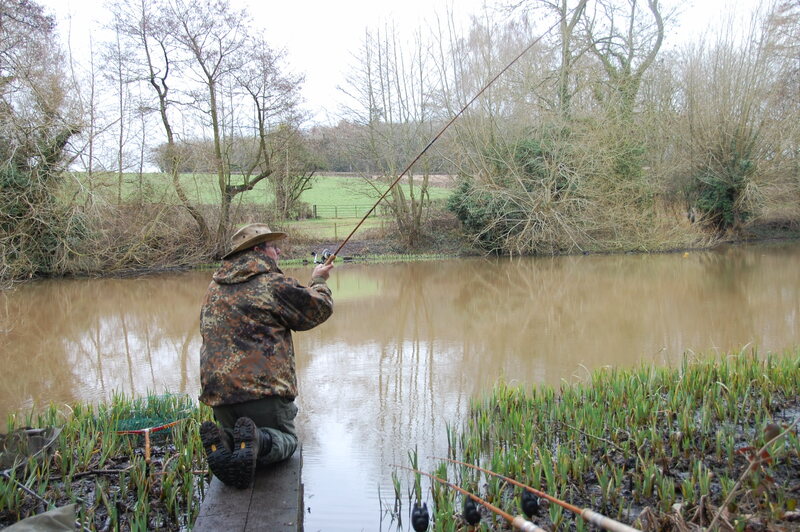 The MKIV was designed by Richard Walker to fish for carp by the methods of the day. It is a marvel of rod making with its tip featuring a parallel section that makes casting light baits gently and accurately to feeding fish and having the power to take on what was then deemed an impossible fish to catch and land other by occasional accident – the mighty carp. With the waters RW was targeting at the time, Redmire being well up there, it was ideal. Its short 10’ length was perfect for stalking in the undergrowth or casting under overhanging trees into open water. 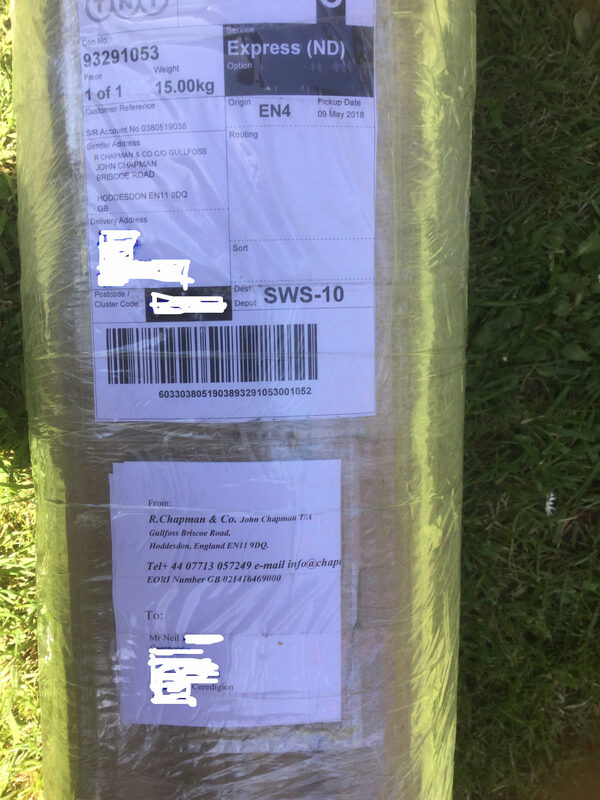 It’s through action cushioned the lunges of an angry carp and often prevented the line from snapping when an angler was caught out by an angry carp, thereby giving that vital second for him to react. The MKIV can also cast a lead a surprisingly long way. Using the rough guide that 1lb of test curve equals 1 oz of casting weight, when coupled with 8-10lb line it can throw a lead of 1-1 ½ oz a respectable distance. There are pictures of RW giving it a long cast from the Dam Wall at Redmire and at least one other exists of him winding up the rod on either Mapperly or Arslesy. I can’t remember which, hereby though, lies the first of its weaknesses. Although it can cast a good distance, it is woefully inadequate at this distance for line pickup. Its smaller 10’ length coupled with it soft through action makes it really slow on picking up line on the strike at distance. Factor in line stretch and it gets worse. 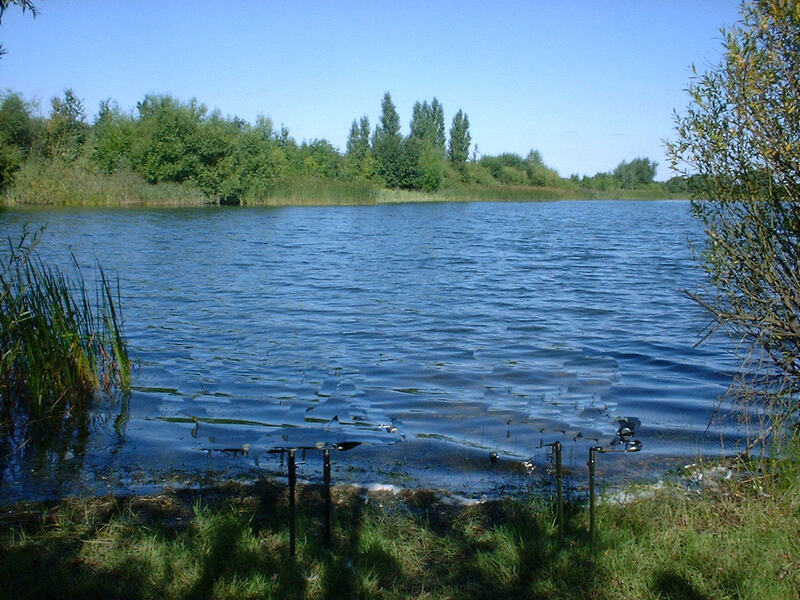 The second weakness arises is when fishing up near reed beds etc. Again the softness of the rod, line stretch and short length make it difficult to hold a fish back on the initial hooking and subsequent surge. There is a lag on hooking, where it is easy for the fish to dive into the reed, trap the line and with a shake of its head the hook is out. Just to clarify I use running rigs. Two venues I fish need a requirement to overcome this. 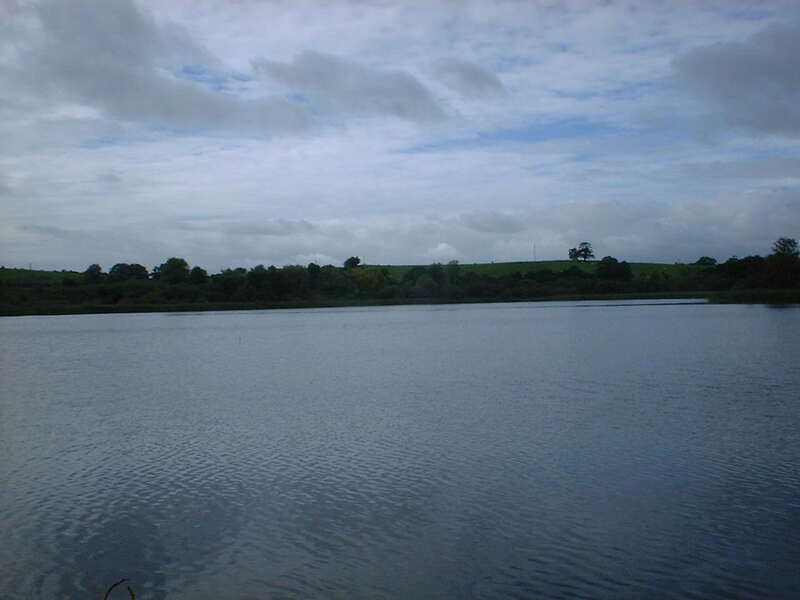 The first a wild gravel pit of 50 acres has a fish hotspot by an inaccessible reed bed at distance. The second venue a natural 26 acre mere has a deeper channel down the middle where the water flows in and out, the rest being quite shallow silt. This is the hotspot and it’s around 100yds out. The MKIV wasn’t designed with this type of fishing in mind. The third weakness is its strength. If I could have a split cane rod that could address the first two points and also be used on the continent for big fish then I could finally get rid of the last of my modern gear. The waters I fish overseas contain carp on a regular basis from 50-60lb+. I would like a rod which could cope with these. Now before everyone yells what about Ravioli/Clarrissa and the Bishop let’s just take a step backwards. RW’s account of the capture of Ravioli shows although he was attached to the other end of the line to the carp, he was never really in control, culminating Pete Thomas having to jump into the water and free the fish from a bramble bush, cutting himself quite badly in the process. I’m in my 60’s now and don’t quite fancy doing that these days. We also have two versions of Chris Yates landing of The Bishop, one where the tired fish slips over the rim of the net and another rather fraught version. So there is precedence here when thinking large carp. Also recently a TFF member caught Moonscale from Ashmead at mid 40 on a split cane rod. After the battle, which was an extremely creditable feat of angling ability, the rod in question was well and truly bent. I know we live in a throw away society but I don’t want to build a rod just to throw it away after one fish. I’ve been putting together the ideas for this build for 2 years now and finally started. Will I get there? I don’t know. I have started and am some way in and learning as I go along. So if TFF members are interested I’ll put up some posts on the design and build. The initial one I can do quite quickly but it will slow down as I progress into the build. It will not be a stage by stage how to build a rod but an overview of a thought and practical exercise in design and production. I do not own a pitchfork but do know where you live ! A thinking angler for the current age and to meet identified needs. Genius in approach! What a brilliant start to the thread..... you know my feelings on this matter. Utter amazement at your dedication and skill in this particular endeavour. I look forward to seeing the developing post as you, slowly, reveal this particular journey. Marvellous my friend; absolutely marvellous. What a great write up of an even greater project! I've been lucky enough and was allowed to have a look at these very special rods beeing built. There will be the most amazing things to be seen here! I will follow this thread closely. I am very curious! Thanks for posting! Good thread, looking forward very much to future instalments. I too have gone down the same path, isn't it nice to be able to make exactly what you want. I think the planning and working out of the taper is possibly the best bit of the whole exercise, it keeps me occupied for weeks on end. Good luck with designing a cane rod that can cast 100 yards and still be a joy to fish with! You'll be pushing the limits of cane and there will be little room for compromise in terms of taper and length, not to mention weight and handling and tested curve. Not to mention casting weight. What is the desired weight to achieve 100 yards when casting with cane? Sounds like a very intriguing engineering project! “Good luck on designing a cane rod that can cast 100 yards and still be a joy to fish with” - Thank you, I enjoy a challenge. “There will be little room for compromise in terms of taper and length” - on the contrary this is the whole challenge of the build, plenty of tricks in the armoury. “Not to mention weight and handling and test curve” - weight is a challenge with all cane rods over a certain length. Test curve is more applicable to modern rods - action is king on cane rods. “What is the desired weight to achieve 100 yards when casting cane”. - every rod will vary due to its composition. It will also have to take into account a balance between rod action, line breaking strain and casting style. It is not to be an all or nothing casting tool, it’s a fishing rod. Even more intriguing!! I really like your can do positive attitude. Look forward to my education lesson.